The fog does indeed lift when you eradicate the laboratory food.. 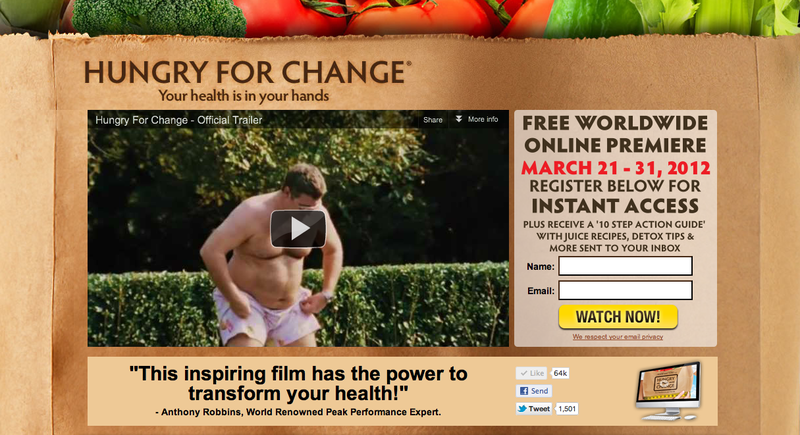 This entry was posted in Uncategorized and tagged Hungry for Change documentary film. Bookmark the permalink.